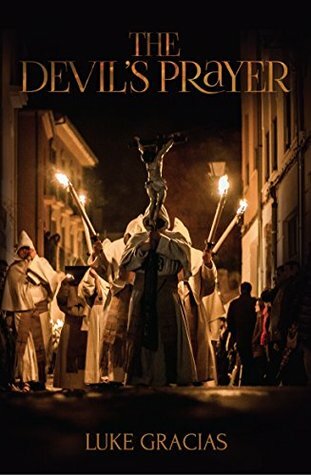 The Devil’s Prayer were two very interesting books! The reason I say this is that there can be a line drawn very distinctively between the first and the second part of the book, and each could have been perfectly great on its own. The Devil’s Prayer is the story of a woman, Denise, who, after winning the lottery is abducted, raped and left to die. Instead of dying, she makes a deal with the Devil. Later on, she finds out about the existence of an old book, one part of which is called The Devil’s Prayer, and she sets out to find it.